HomeBrowse LibraryAsset-Based Valuation and Market Value Approach: What’s the Difference Between These Valuation Methods? It’s perfectly fine if you don’t know the value of your business off the top of your head. What is less than acceptable, however, is attempting to guesstimate your business valuation. A small business is often considered to be a ‘baby’ for most entrepreneurs and many may be reluctant to calculate its valuation from an objective standpoint. However, it’s key to put any bias about the business aside and properly conduct a valuation. Doing so ensures you have a clear and thorough understanding of what your business is currently worth for your own peace of mind. It also saves you from a bit of embarrassment, in the event you later seek potential buyers or investors for the business and turn out to be way off the mark. How Do You Conduct A Business Valuation? Asset valuation stands out in business valuation methods because it examines the total value of your company’s assets. These assets may include tangible items, like company cars and real estate, and intangible items, like intellectual property such as trademarks and copyrights. The market value of some of these items, particularly the tangible ones, may be determined through books, but it becomes a bit more difficult to calculate intangible asset worth. You may calculate an asset-based valuation for a business with the help of two approaches. Going Concern. This approach requires the business to list out its net balance sheet value of its assets. The value of said assets’ liabilities is then subtracted. For instance, if you run a business from a commercial building, you would subtract its lease as its liability. It is recommended that businesses that do not plan to sell their assets or liquidate, but rather stay in business for some time to come, use this valuation approach. Liquidation Value. As the name suggests, this approach requires a bit more urgency than its going concern counterpart. If the business is in the process of liquidating, then it must quickly calculate its amount of net cash. This is the cash received once the assets are sold and liabilities are repaid. Generally, it tends to be a little less than market value due to its surrounding “Everything must go!” circumstances. How do you know you have achieved asset-based valuation? Simple. This valuation is met once you have repaid all liabilities and sold all assets within the business. The calculations for this approach differ quite a bit from that of an asset-based valuation. Using the market value approach means comparing your business value to similar businesses that have already been sold. So…how does one get started with this kind of approach? Your business may need to establish a bit of a Zillow mindset for itself. Think about the real estate marketplace Zillow. This website allows prospective homeowners and renters to compare and contrast available real estate as well as observe the going rates for homes for sale and those already sold in their area. Your business will then need to gather data on similar companies that have sold to determine its going rate. Certain factors, like the year the business was sold and its location, will help better determine your company’s current market value. However, unlike Zillow, there isn’t a database available for business valuation. 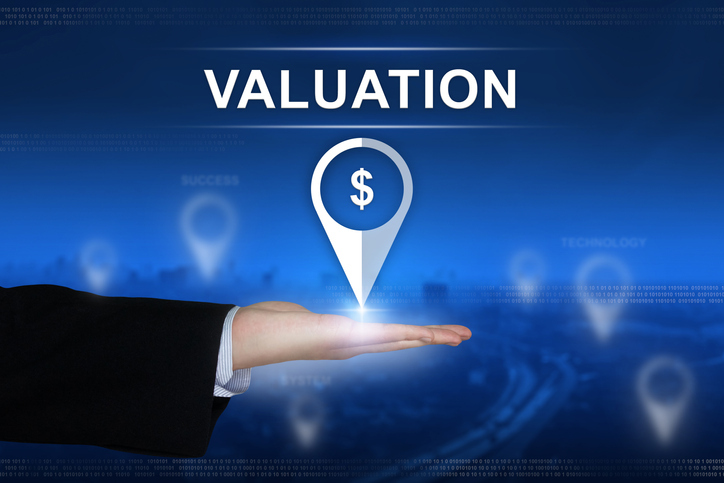 Ultimately, business valuation may then be calculated through a few other methods. You may also consult a business valuation expert, or an accountant or broker, for further assistance. 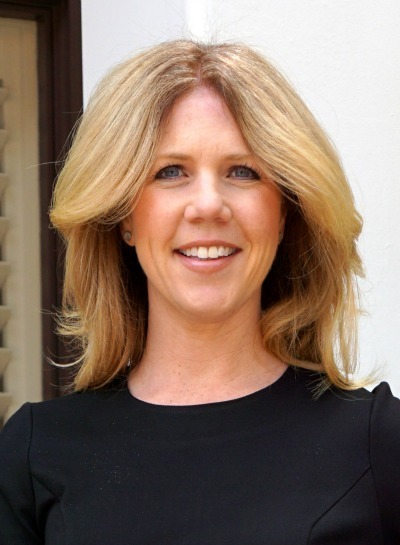 Looking for a valuation appraiser, but not sure where to find a trusted source? Try The American Society of Appraisers (ASA) website to search for and connect with accredited business valuators. Why Do I Need to Calculate My Business Valuation? Businesses are like snowflakes: no two are exactly the same. Your business valuation will not be exactly like another company’s, no matter how similar the two businesses may be. However, keeping up with the Joneses isn’t typically the reason why entrepreneurs determine what their business is worth. Reasons for calculating your business valuation depend on your circumstances. Some entrepreneurs may decide to sell their companies or merge with another business. Others may require financing for expansion, or figure out ways that they can better add to the value of their business. Regardless of the reason why you need to understand your business valuation, you will never know it if you do not prioritize understanding your business worth. Avoid attempting to figure this information out from self-imposed scratch, determine the type of calculation method you’ll use, and work alongside a professional if necessary to best figure out your business valuation.